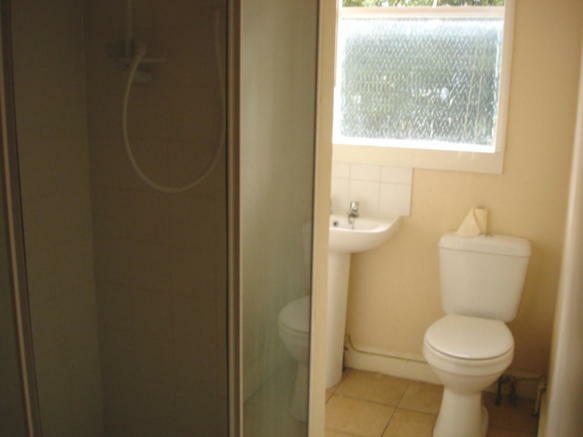 Property comprises a first floor studio apartment with separate kitchen and shower room. Newly fitted UPVC double glazed windows. 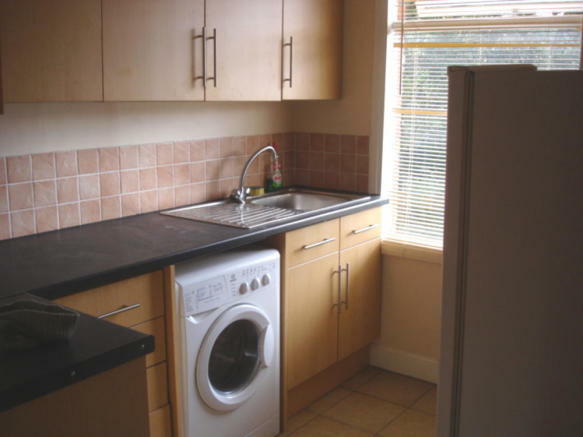 All white goods included (washing machine, cooker and fridge freezer). Water included in the rent. 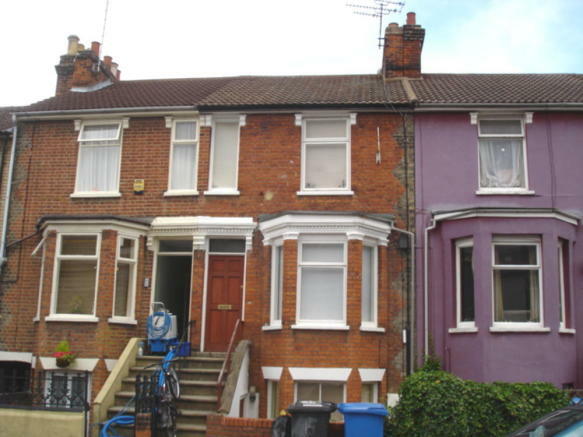 This property is marketed by Countywide Properties Limited, Ipswich at £445 per month. Rightmove has calculated the price per week for comparison purposes only. Property reference CEMETERY. The information displayed about this property comprises a property advertisement. Rightmove.co.uk makes no warranty as to the accuracy or completeness of the advertisement or any linked or associated information, and Rightmove has no control over the content. This property advertisement does not constitute property particulars. The information is provided and maintained by Countywide Properties Limited, Ipswich.